This product cleans your hands effectively whilst being gentle on your skin, and helps to banish bad odours, releasing a fresh green tea fragrance. The special formula, enriched with green tea extract, is suitable for frequent use. 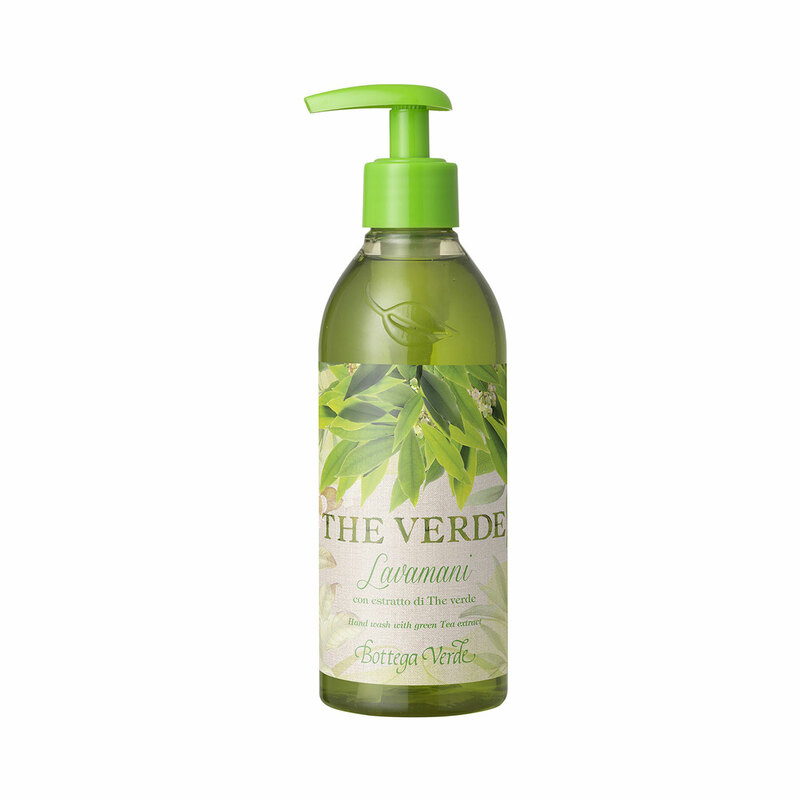 Cleans your hands effectively whilst being gentle on your skin, and helps to banish bad odours. Direction for use:Rub a dash of the product into wet hands to produce a soft lather. Rinse with plenty of water. Characteristic:A liquid enriched with green tea extract.